The case fits snugly and your iPhone 6/iPhone 6s still feels incredibly slim, even with the case on.The soft microfiber lining on the inside helps protect your iPhone. 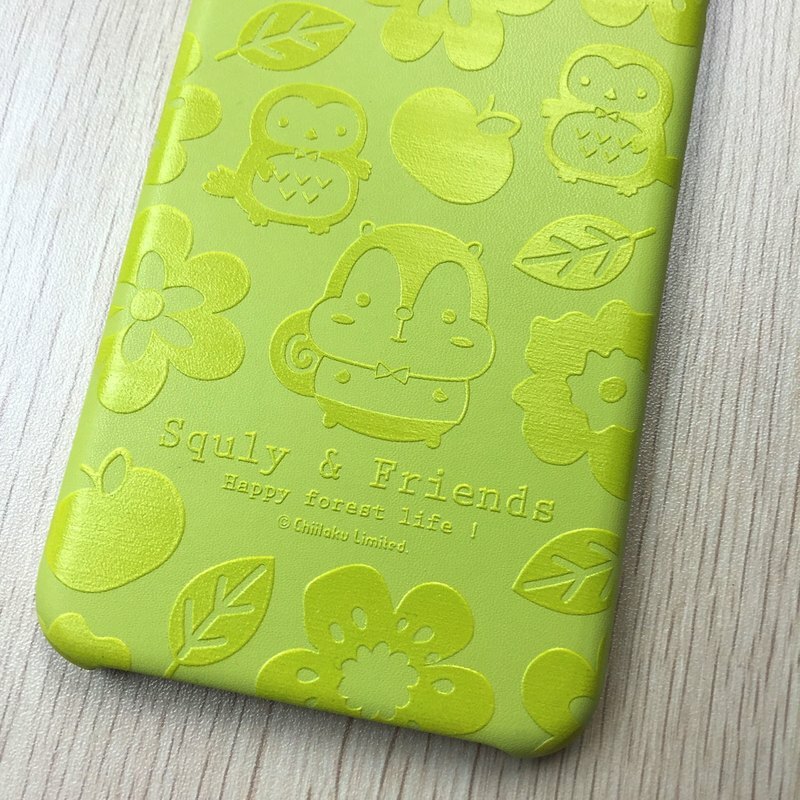 - 100% brand new - 3D UV Printing - Material: PU Leather - Compatibal Brand: For Apple - Compatibal Model: For iPhone 6 / iPhone 6s - International Certification: RoHS - Package Includes: Screen Protector + Cleaning Cloth Net weight: 93g Shipping weight: 110g Remarks: Free Shipping: Will ship out with Surface Mail, No Tracking Number, Buyer Bear the Risk of Lost. Optional: We can ship with Air-Mail or Express, please mark it when place order or contact us for more detail.